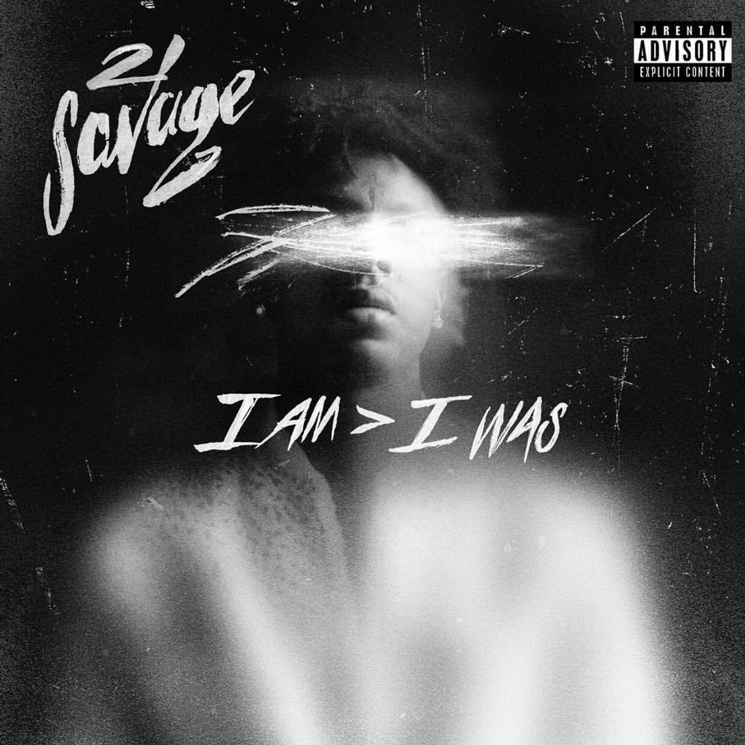 While he's put in plenty of feature work since delivering his Issa Album last year, 21 Savage will deliver a follow-up titled I Am > I Was tomorrow (December 7). UPDATE (12/07, 10:28 a.m. EST): It appears the album has been delayed, with 21 Savage tweeting that he "forgot" to release it. The album's cover art, seen above, was shared by Epic Records this afternoon with a handful of goat emojis. The album's release date had been confirmed by the Atlanta rapper a month in advance, when he tweeted out a simple "12-7-18" back in November. This year has seen 21 Savage guest on efforts from Migos, Travis Scott, Quavo, Cardi B and more. Most recently, he turned in a highlight verse on Metro Boomin's Not All Heroes Wear Capes.